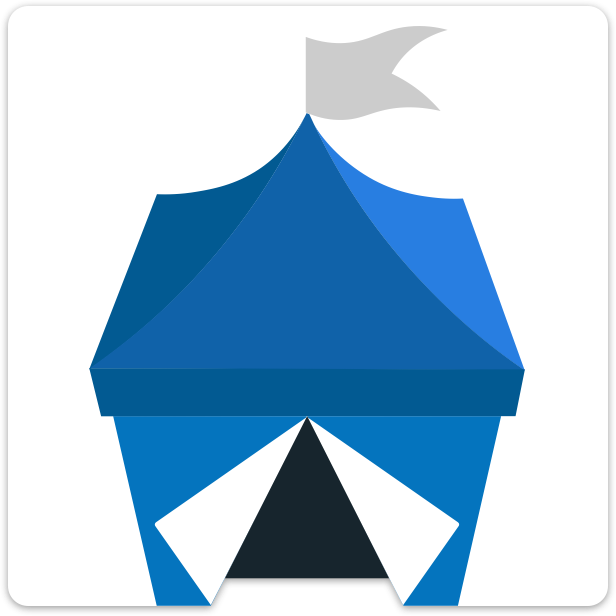 OpenBazaar isn’t a company nor an organization; it’s free open source software. It was built to provide everyone with the ability to buy and sell directly with each other freely. The development of the protocol is led by the venture-backed company OB1 who will develop revenue in the form of value-added services that will make aspects of the entire complicated ecommerce process easier for our users to scale and manage. How do I exchange my Bitcoin for my local currency?